Select tasks to estimate and people who will take part in the planning meeting. 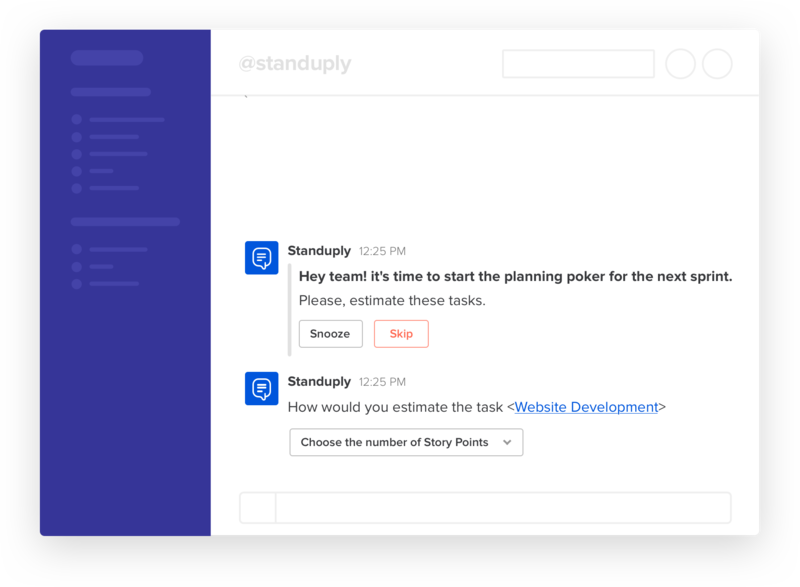 Standuply reaches out to your team members and surveys them asking to estimate all the tasks you selected on step #1. 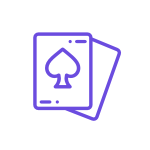 You run planning poker whenever you need via Slack, and avoid a meeting with long discussions.